Work for Veritas eDiscovery Platform? "Quickly and accurately process eDiscovery data for review"
The ease of use and administration is important with this software. There are several features that could be lost without them being clearly defined. The speed and file types that can be processed is unmatched. It can parse through containers such as PST's and ZIP's with incredible speed while keeping families together. limited export and production functions that make additional software required before a production can be delivered. This is a powerhouse took, but keep in mind that other tools may need to be used to process the data both before and after running through the platform depending on your organizational needs. Data deduplication, data indexing, and data reviewing are always monstrous tasks. The eDiscovery Platform simplifies this process and presents the data in an intuitive fashion. The amount of features, the ways that it allows searches to be done and shared. The quality and validity of the searches along with the level of security in doing so. Given access to and managing search cases after giving it over to the end users is a little clunky and cumbersome. Great eDiscovery that gets continued support. Being able to search for and find emails across all email archives if we need obtain certain email correspondence. 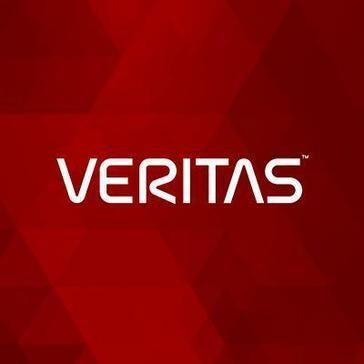 Learning about Veritas eDiscovery Platform? * We monitor all Veritas eDiscovery Platform reviews to prevent fraudulent reviews and keep review quality high. We do not post reviews by company employees or direct competitors. Validated reviews require the user to submit a screenshot of the product containing their user ID, in order to verify a user is an actual user of the product. Hi there! 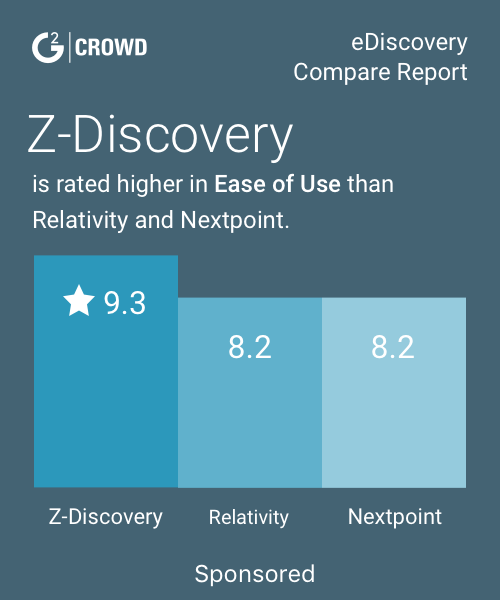 Are you looking to implement a solution like eDiscovery Platform?